Kick off the holiday festivities with an evening of music! During this special Johnson Strings Christmas concert, a free-will offering will be taken to help support their upcoming music missions trip to Guatemala! 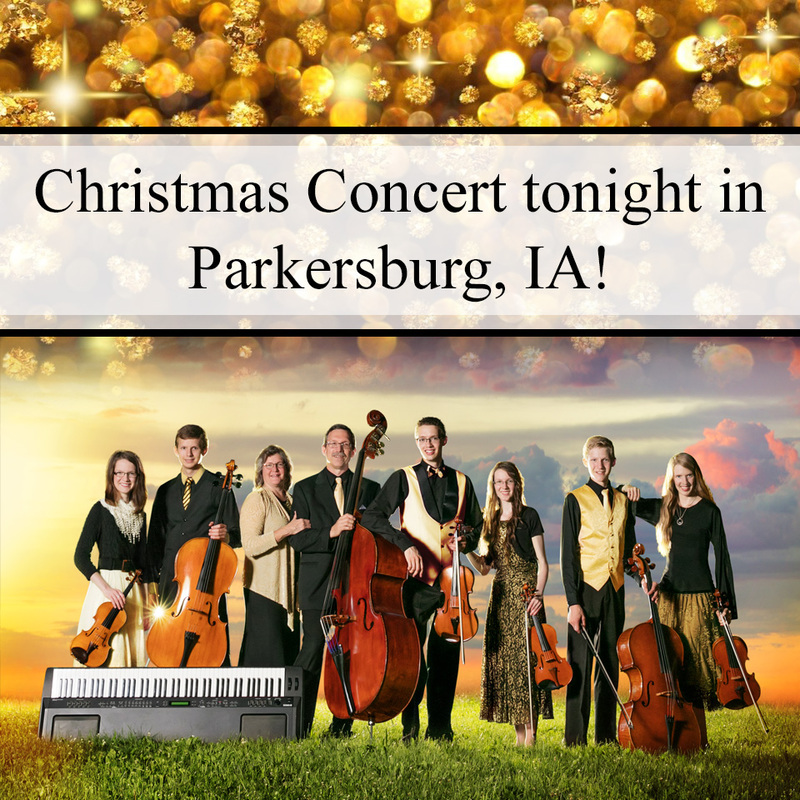 Concert will begin at 7:00 pm on Saturday, December 3, at First Congregational Church, 401 3rd St, Parkersburg, IA 50665.